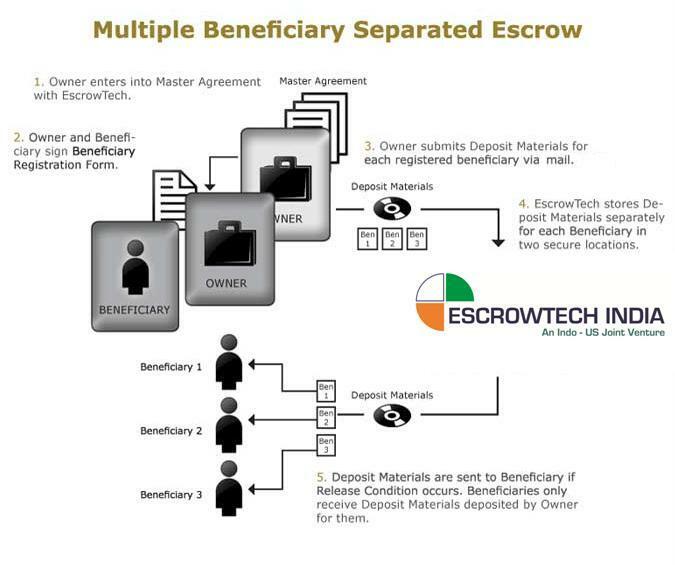 Beneficiary Registration Form – This form is used to add a beneficiary to the escrow account. In addition, if needed, this form allows a beneficiary to have unique release conditions different from other beneficiaries. Deposit Materials – The actual source code, documents and any other important material. Release Conditions – What must occur for the deposit materials to be released. See helpful contract language.